Let's take away the rat race. And put in motion what we have planned. And let out their rage. I think everybody is trying hard. It is a very tough system. 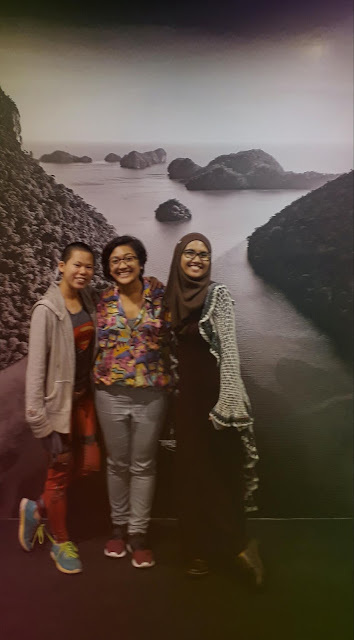 This piece was written during The Muddy Confluence, a workshop put together by Afi Noor and Lily Jamaludin from Speakcity Asia for Projek Dialog and Thinkcity's Pesta Puisi Kota. A day filled with spoken word, heavy topics that hit home, and a melting pot of beautiful muddy poetry. Prompt: Write 14 lines about how you arrived at this city and what makes Kuala Lumpur your home. This was a homework assignment that was given by director Chris Ling for the #MalaysiaThrowsHerselfABirthdayParty spoken word theater show. This is a poem written for MALAYSIA. For the value of currency and what the powers that be define economy. But no, you are only 54.